J.V. JAYAN put fear in his rivals and charges as an athlete and coach. Today, he has mellowed to the extent that not many would recognise him. The 68-year-old, known as the "ironman” of Malaysian athletics for his decathlon prowess in the mid-60's and early 70's after dethroning his established nemesis Ahmad Mahmud, was also a former Malaysian rugby player. After he retired from competition, he had an equally colourful career as a national coach. Jayan was born in Kluang, Johor, but he and his brother received their early education at King George V in Seremban. Coming from a family where sport was part of their lives, it was not surprising he had an inclination not only in athletics but in several sports, too. His father N.J. Pillai was a chief clerk in the Malaysian TCRE army. Pillai made sure his two sons embraced sports. and encouraged them to participate in football, hockey and badminton to give them a good grounding to improve their speed, skill, agility, endurance and teamwork skills — the basic ingredients for any sportsman to excel. 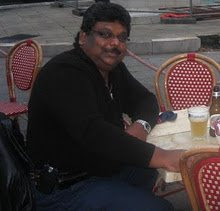 Jayan’s late elder brother, Richard Nathan, passed away early this year at the age of 71. 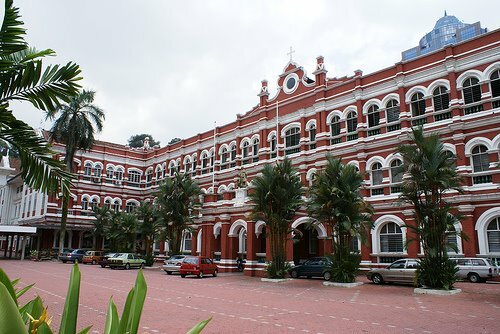 Richard was a former Director of Prisons at Henry Gurney School in Malacca. He was a former national triple jumper, winning the bronze medal at the 1969 Seap Games in Rangoon (now Yangon). Jayan’s athletic potential was discovered by a school teacher, Edwin Abraham, who was a former state high jumper and 110m hurdles champion. 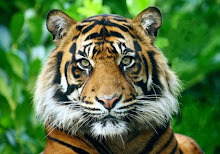 An athletics club — Harimau — was formed by Edwin and fellow teacher Sidney Ananda, and through their guidance, the club produced many talented athletes like Jayan, Datuk Zainal Abidin (Malaysian Athletics Federation president), Syed Omar, Zambrose Abdul Rahman, Shazan Amir, K. Nadarajah, A. Ramasamy and Harginder Singh, many of whom went on to represent the country. Jayan’s promising athletic career was recognised by the National Electricity Board (NEB) who recruited him, after realising his potential to bring fame and honour. The multi-talented Jayan represented his club and state in the mid-60’s and early 70’s and became a household name among sports fans in Negri Sembilan. In badminton, he was the third singles player in the state team, for whom the late Datuk Punch Gunalan, another who hailed from Negri, was first singles. However, it was in athletics that Jayan excelled by dominating in the gruelling decathlon — a 10-event discipline that demands mental strength, stamina, speed, power, endurance and determination. He went on to win the 400m hurdles (1972, 1975, 1976) and the decathlon (1967, 1968, 1969, 1970 and 1977) in the national athletics championships. Jayan moved up the ladder in athletics when he represented the country in the Seap Games, winning silver medals in three consecutive Games — 1967 (Bangkok), 1969 (Rangoon) and 1971 (Kuala Lumpur). In 1973 in Singapore, he struck gold by breaking the Seap Games record, collecting 6,237 points to beat the pre-Games favourite, Singapore's Tang Ngai Kin, who obtained 6,044 points. Upon his retirement from athletics in 1977, Jayan became Negri Sembilan chief athletics coach and later as chief coach with the Malaysian Amateur Athletics Federation from 1989 to 1994. He was also MAAU's coaching chairman from 1995 to 2006. Currently a coaching advisor with Negri Sembilan AAA. As coach, Jayan produced national and six-time Sea Games champion 110m hurdles champion Nur Herman Majid, Sea Games 400m hurdles silver and 4x400m gold medallist Kenny Martin, Sea Games 400m hurdler Rathimalar, Sea Games 800m silver medallist R. Vasu and Sea Games 800m and 1,500m gold and silver medallist R. Thangavelu. He retired from Tenaga Nasional Bhd (formerly NEB) as a senior meter reader but continued his passion for coaching at grassroots level and serving as development chairman for NSAAA till last year. Today, he is a coaching advisor for NSAAA. “Sports has given me the opportunity to test myself mentally, physically and emotionally in a way no other aspects of life can. 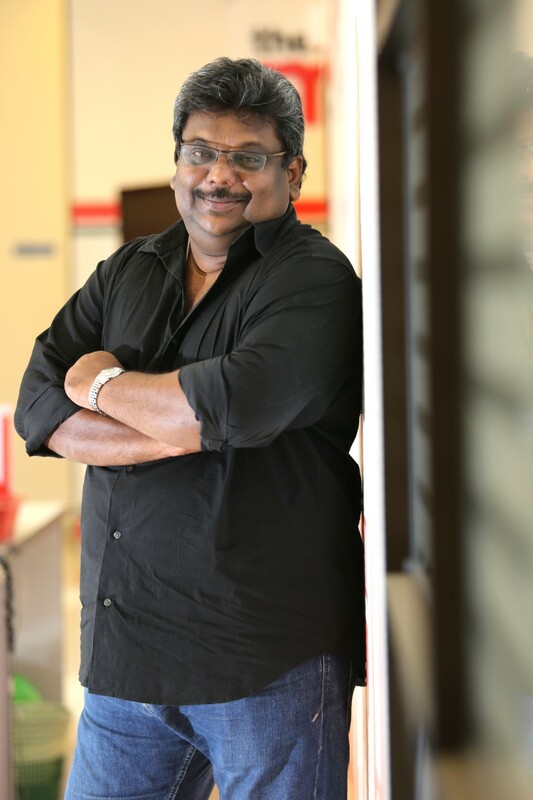 The best feeling in the world is walking into an athletic atmosphere,” said Jayan. His secret to staying at the top in his athletics career was simple. “I was always someone who wanted to do better than others. I loved competition," he said. Edwin remembers Jayan as someone who never gave up. “Athletes were scared to compete against Jayan for he was a fi erce competitor and always gave his best during training or competition," said Edwin.